Editor’s note: The above summaries were submitted by the candidates themselves, but may have been edited for length, clarity and AP Style. Sophomore Toki Hong has served as a senator the past two years, where he served in the pilot Diversity and Inclusion Committee as well as serving for the Student Organizations Committee. In addition, he is a residential advisor in Collins. Hong has also been a member and is now a mentor for CHARGE. Through these positions, Hong has been able to interact with a large number of students and keeps his ear to the ground on the issues that surround the campus. His campaign can best be described through the acronym C.I.G.S., which has two meanings and two phases. 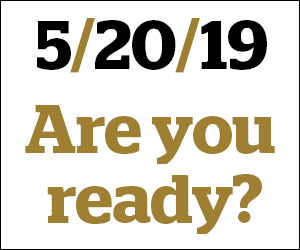 Phase one may seem like four simple words, but it is a plan of action on how to move Wake Forest forward. Change Is Gonna Start. We want to implement change that everyone can see, not just behind closed doors and for certain groups. Phase two builds on what the change is going to be and what you can look forward to with Toki Hong as President. Community, Inclusion, Growth, and Security. These key areas have been identified as areas that need improvement and or strengthening in order to better the campus. 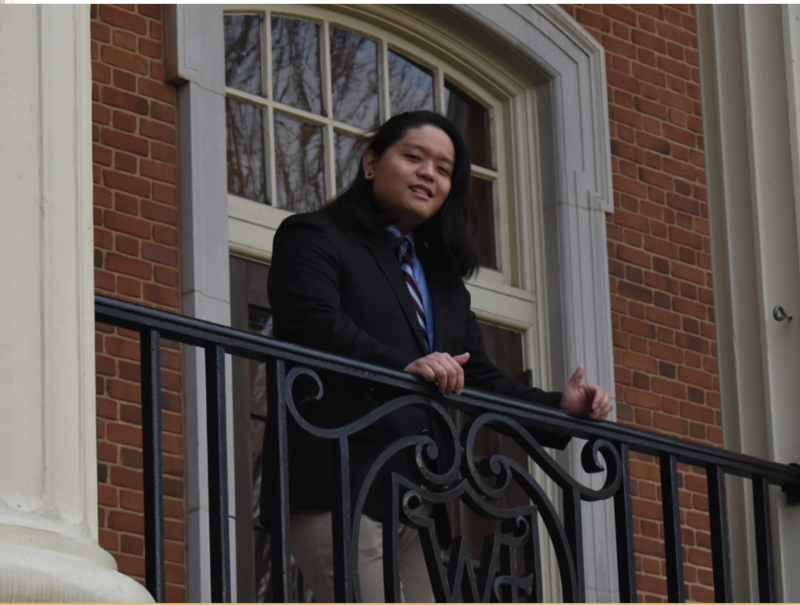 Hong wants to form a more cohesive and collaborative bond between the Student Government and administration to start to tackle the issues that divide us in order to make effective change and Wake Forest into a wholesome community.